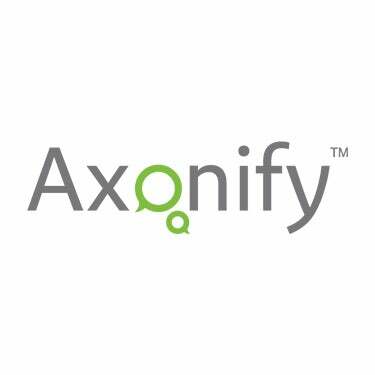 I’m excited to be part of things as Axonify begins a period of new development and growth. I was really pleased when Axonify rolled out its new name, because it signaled to me the company’s intention to associate itself with the amazing capacities of the human brain, and more importantly, to recognize the value of speaking the brain’s language. That’s essentially what neuroscience-based innovations do: they speak the brain’s language. They do it by structuring information and experiences in a way that’s carefully designed to evoke the fullest possible response from the human brain. And not just the human brain in general: the best of those innovations—including Axonify’s—adopt a personally tailored approach, which means they can talk to particular human brains. This really does represent a big departure from the “one size fits all” way we’ve done so many things in the past: education, health care, corporate training, even management. I guess we have Henry Ford and his Model T to thank for that older approach. Mr. Ford’s way of doing things actually made sense for its time, considering how hard it was before the digital age to achieve flexibility and scalability in the same endeavor. But the exciting thing about our time is that now we can have products and services with both broad reach and an unprecedented amount of individual tailoring. Expect to see a lot more emphasis on “speaking the brain’s language” in the coming years, from Axonify and other innovators who see things the same way. There is so much we’re learning about brains and how they work. Stay tuned: there are exciting things coming from all of us brain-whisperers! Clinical psychologist and adjunct Assistant Professor of Psychology at the University of Waterloo, Dr. Torman has developed a focus on neuroscience and is actively engaged in ongoing scientific research in this area. He is a member of Axonify’s advisory board and founded Choratech to bring exciting developments from the world of neuroscience to the public.